Greg Wall has announced that he will retire from his role in June 2019. 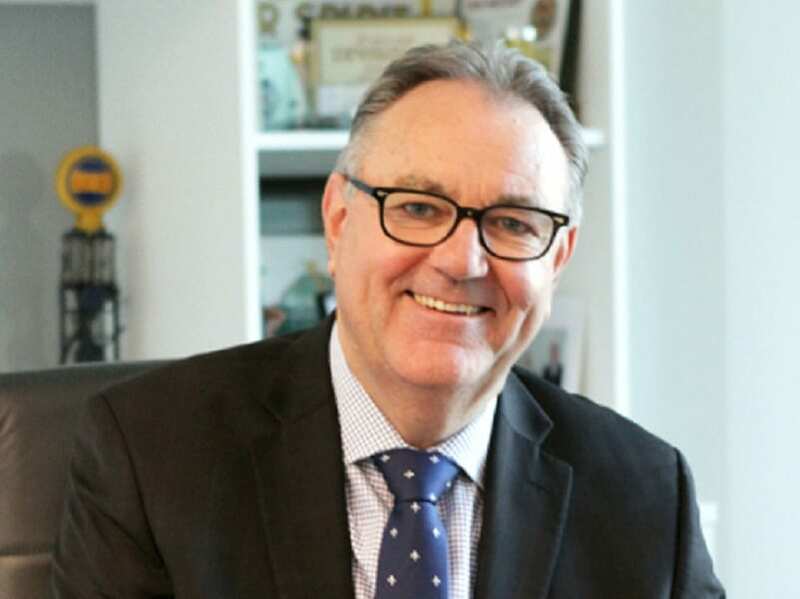 Together with the support of the Capricorn board of directors, Wall’s experience and leadership has been integral to the continued success of this cooperative organisation. He and his team have ensured that Capricorn continues to generate record returns for all its member shareholders throughout his highly successful tenure. According to Wall, this decision did not come lightly given Capricorn’s constant growth and success. “This was not an easy decision and it followed careful consideration and deliberation with both the Capricorn board and my family. Capricorn is in great shape and has such an exciting future ahead. It is and will continue to be a great organisation and I have loved every minute of making it ‘just easier’ for our members to run and grow their businesses. I am so proud of what we have achieved together over the nearly seven years since I joined Capricorn,” he stated. “I will work with the Capricorn board to plan and deliver the best possible outcome in terms of my successor as Capricorn continues to evolve and go from strength to strength. It has been a pleasure to be at the helm of this wonderful cooperative. In the meantime, I look forward to continuing to make it ‘just easier’ for all of our members,” Mr Wall said. Mr Wall has deliberately made this early retirement announcement in the interests of complete transparency to both the Capricorn board and the many thousands of Capricorn members across Australia and New Zealand.